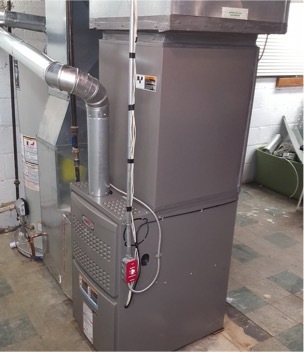 At MTP, we install, repair, service and maintain all types of heating and cooling systems in Bridgewater to keep you and your family nice and toasty during the harsh days of winter and cool as a cucumber during the blazing summer days. Not only do we keep your furnace, boiler and air conditioning units running, we can help them run better. We can install whole-house humidifiers so you your heating system runs more efficiently or a generator so you are comfortable during that next big storm. No job is too large or too small. 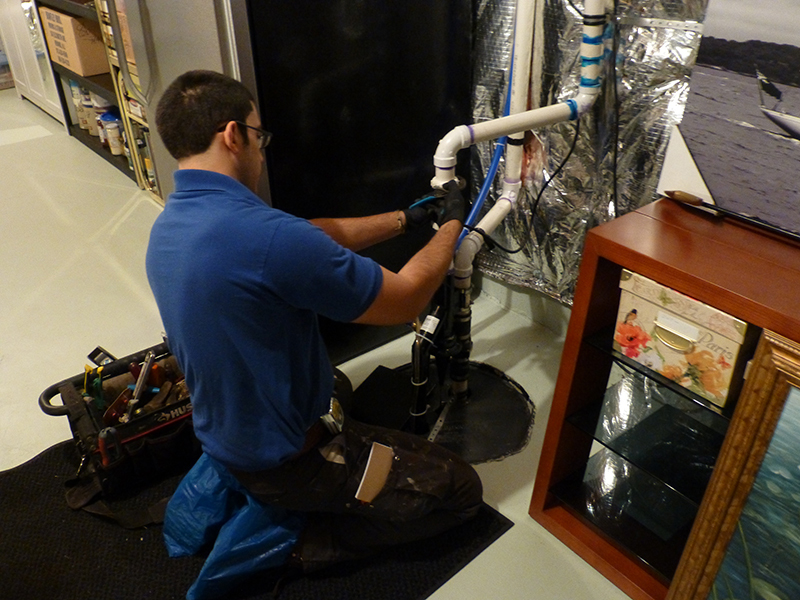 Our techs are capable of handing any heating or cooling project – from replacing a thermostat to replacing ductwork. Trust MTP to come through. We are a professional, company with a 20+ year track record for quality. 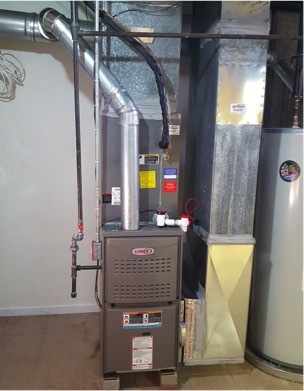 If you need to service or replace your furnace, boiler, air conditioner, water heater or any other heating or cooling system in your home, don’t hesitate to reach out. If your heating or cooling system in Bridgewater is becoming more trouble than it is worth, call MTP. 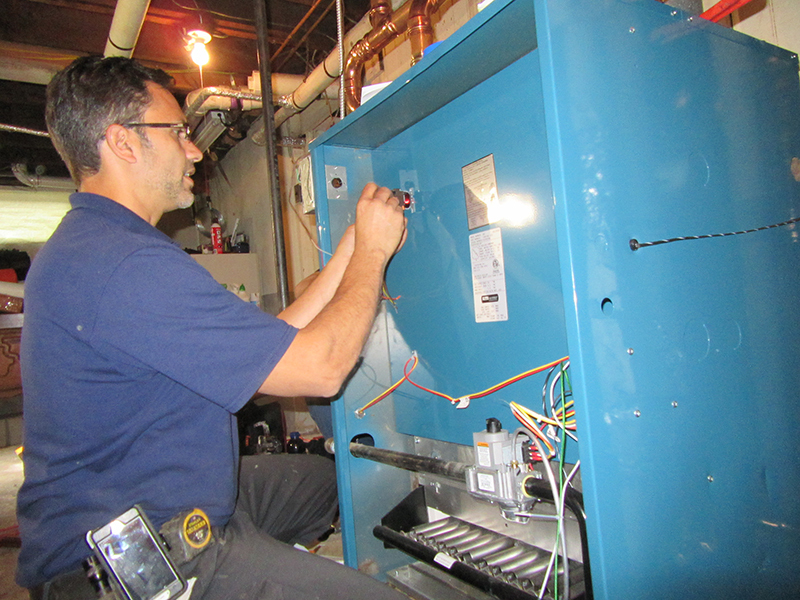 We’re not only experts in service and repairs, but we install heating and cooling systems as well. 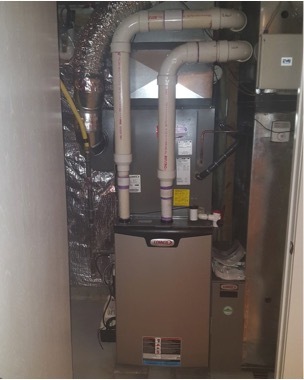 Replacing your dated furnace, boiler or air conditioning unit with a newer energy efficient model can save you hundreds per year. 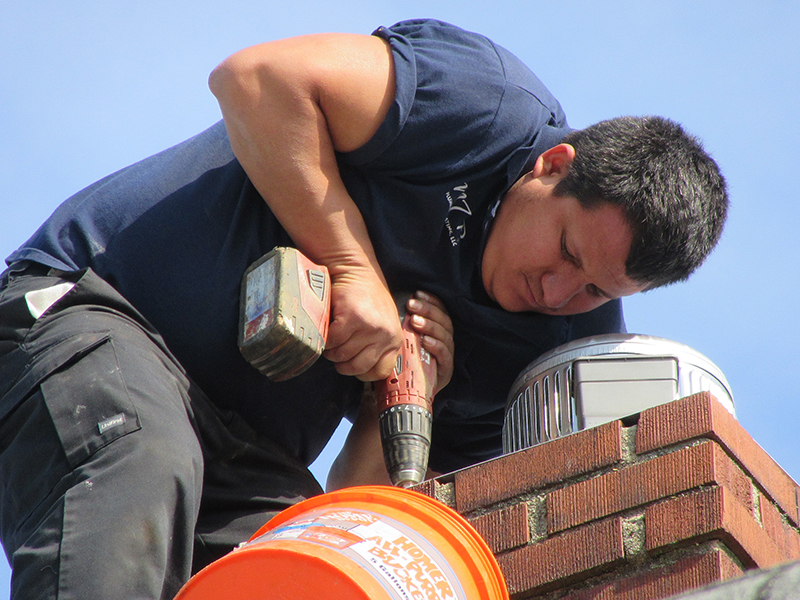 If you want a professional, licensed company to install your new equipment, reach out today. We can discuss options with you and get you a quote that’ll save you in the long run. Don’t wait till an issue occurs. 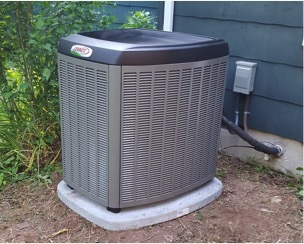 Now is the time to service your heating & cooling equipment, as well as schedule humidifier repair in Bridgewater. It’s no secret – well-maintained equipment lasts longer. Reach out now and we can perform basic maintenance that will keep your heating and cooling systems running though the winter and summer. We can even do home winterization services or pool heater repair at Bridgewater homes. If you’re having a problem – No problem! Our qualified HVAC technicians can diagnose your issue and provide you options for your repair. As always, we will review the issue, the resolution and cost before beginning any repair. 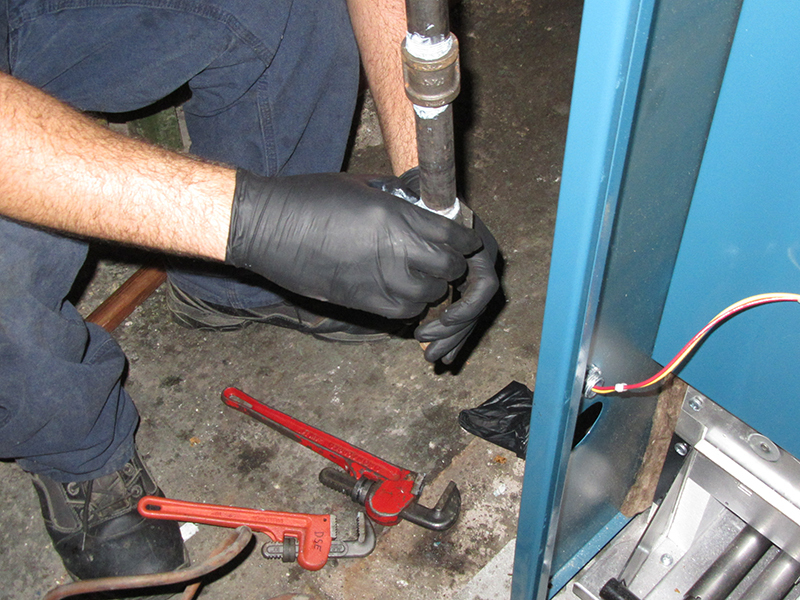 Need your heating or cooling system repaired, serviced or replaced?